1B-11. 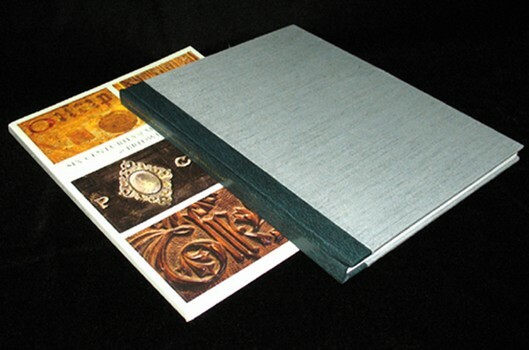 Quarter leather rebinding of a catalog. Trade book rebound as numbered special edition.